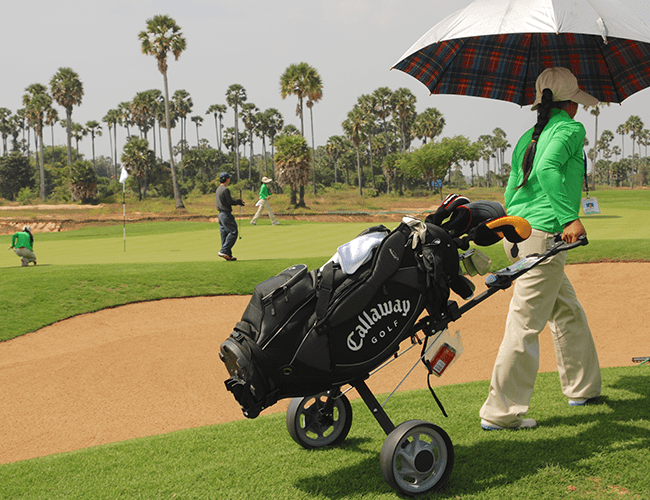 Golf is a part of travel attraction site for Cambodia, recently Cambodia has two main golf destinations are Siem Reap and Phnom Penh. 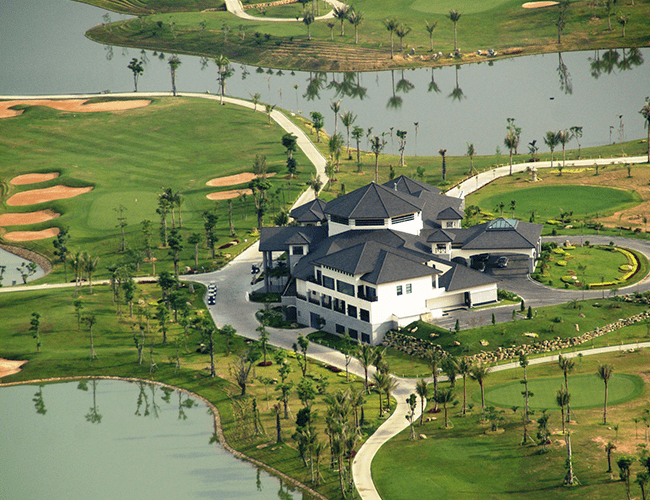 These two major destinations established few best golf such as Angkor Golf Resort, Phokeethra Country Golf Club, Siem Reap Booyoung Country Club base in Siem Reap and others such as Garden City Golf Club, Grand Phnom Penh Golf Club, Royal Phnom Penh Golf Club, Cambodia Golf, and Country Club are in Phnom Penh Capital City. Cambodia is performed itself to be the Kingdom of Wonder, it draws three million visitors every year. The reason is Cambodia has eco-tourism, cultural, temples around the country. These tourism attraction sights must combine your golf holiday then it will make your time be a wonderful and best experience ever. The Story of the Country: Cambodia used to be a powerful country during the Angkor period and it has a painful history in 1975-1979 that killed two million people, this period called Khmer Rouge. People: The People in Cambodia are kind, friendly and hospitable, industrious, generous, and open their mind. Angkor Wat: A largest religious temple in the world, Angkor is a sample of the powerful country or Khmer empire from the 9th to 15th century. Recently Angkor is a UNESCO World Heritage site that you would not miss. Foods: Main Cambodian food is rice served with all kind of meal. 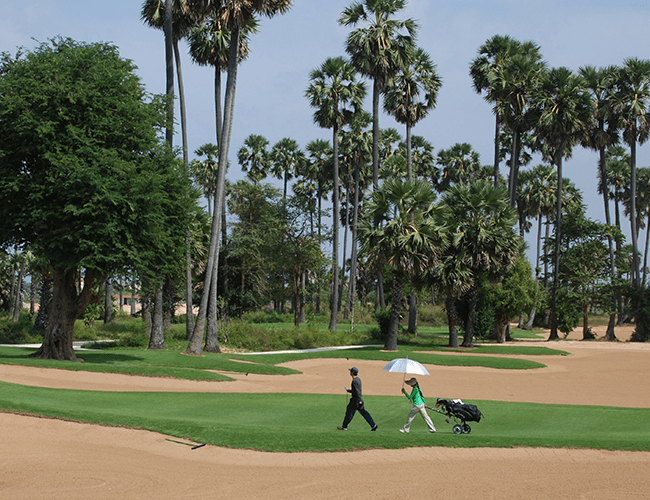 Phnom Penh: Besides Angkor, Phnom Penh is a capital city which as pretty golf courses around. Phnom Penh is full of the contract between modernity and tradition and poverty and wealth. The Beaches: Cambodia beach was listed the best beach in the world, especially Koh Rong Sanloem is an island off Sihanoukville 4 km south of Koh Rong island.